Today is World Prematurity Day – a global effort to raise awareness about the deaths and disabilities due to premature births. Each year around the world, 15 million babies are delivered ahead of term and 1 million children die before their fifth birthday from related complications. Some who make it past this dangerous threshold might get to live with serious disabilities. A baby is considered premature if born before 37 weeks in the womb. Pakistan, India and Nigeria account for more than 60 per cent of the total number of babies born prematurely each year and 50 percent of the deaths due to preterm complications, but the U.S. doesn’t favor too well either. 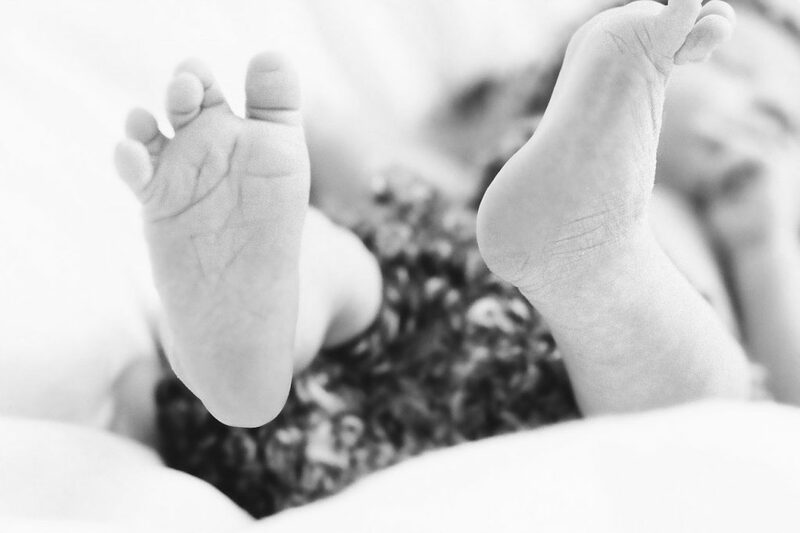 Each year, 1 out of every 10 infants is born prematurely in the United States. March of Dimes, an international organization focused on making sure every baby is born healthy and full term, rated the U.S. as mediocre when averting premature terms comes. Some states got the lowest grade possible. Having a very full and stretched womb (uterus). Unfortunately, this is most common when the mother is carrying twins or more. Cervical weakness, or a short cervical length. A sonographer can pick up these abnormalities as early as mid-pregnancy. A history of spontaneous premature birth. A bacterial infection in the bag containing the waters or in the amniotic fluid itself. Some abnormalities of the womb. Smoking and drugs, particularly cocaine. Being older (past 32 years of age). Making sure a mother is as healthy as she can be, both physically, mentally and emotionally, is the best way to avert a premature birth. Sometimes, doctors can anticipate a pre-term birth. In these cases they can take action like progesterone therapy or low-dose aspirin for women at high risk of preeclampsia, a condition associated with preterm birth. If it happens, intensive care is required especially for those babies born very early (before 28 weeks). In poor regions of the world where access to medical care is limited, if not absent altogether, experts advise other caring methods like kangaroo mother technique, which involves immediate skin-to-skin contact between mother and baby. This keeps the baby warm and keeps the mother’s attention on her baby, which prompts her to feed the baby more often. To raise awareness for World Prematurity Day, there are various rallies held through the US and elsewhere. The Empire State Building in New York will be lit in purple, the official colour of World Prematurity Day. Similarly, the Bosophorus Bridge in Turkey and the Heidelberg Castle in Germany will also turn purple tonight.